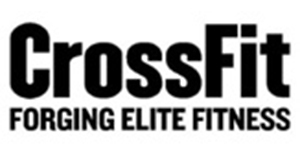 Coach Jason has more than 5 years of CrossFit experience. 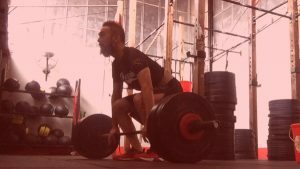 He is a CrossFit – Level 2 trainer with a Mobility and Endurance certification. 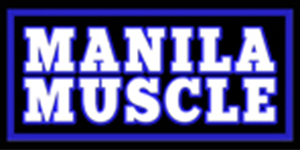 He trained under Olympian Hidilyn Diaz to improve his weightlifting. 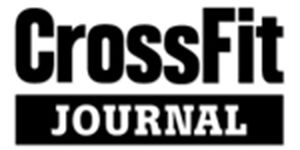 Coach Jason also used to compete in local CrossFit, power lifting and weightlifting competitions. His goal is to help people reach their potential in fitness and in life. His hobbies include, playing basketball, food tripping, and playing with his pets Sharpie, Taco, Olly and Snooky. Coach Raul first discovered Crossfit back in 2012. Being part of a community reminded him of his years with the Ateneo UAAP Baseball Team. As a coach, he maximizes his background in education and training to ensure his athletes move with proper form at all times. His main goal in coaching is make his athletes better every time they leave the box. 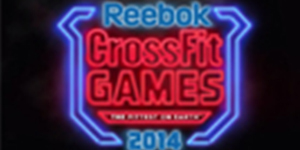 Coach Paul discovered CrossFit in the year 2014 and was hooked instantly. In the year 2016, he became a CrossFit – Level 1 trainer. 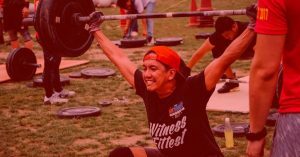 He loves competing to test his fitness and throw it down amongst the CrossFit community. His goal is to keep progressing as an athlete, as a coach and a person so that he can also help other people progress in their fitness journey. Coach Cilyn been doing CrossFit for 3 yrs now. Before doing CrossFit, her fitness background includes Pole Dancing, Yoga, and Aerial Silk. In her spare time, she loves competing in CrossFit and weightlifting. Her goal is to someday podium in the RX Division and win gold in weightlifting. When not in the gym, she works for PhilamLife as a Financial Advisor and runs Aloha Swimwear PH, a bikini and beach essentials store. She also loves spending time with her dog Olly.